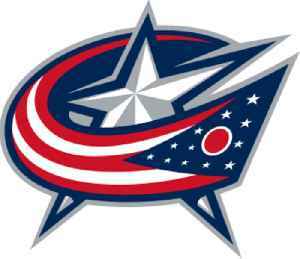 The Columbus Blue Jackets are a professional ice hockey team based in Columbus, Ohio, about to be eliminated from the playoffs by the Boston Bruins. They are members of the Metropolitan Division of the Eastern Conference of the National Hockey League (NHL). Charlie Coyle tied it in the final five minutes of regulation and then scored again with 5:15 gone in overtime to lead the Boston Bruins to a 3-2 victory over the Columbus Blue Jackets in Game 1 of..